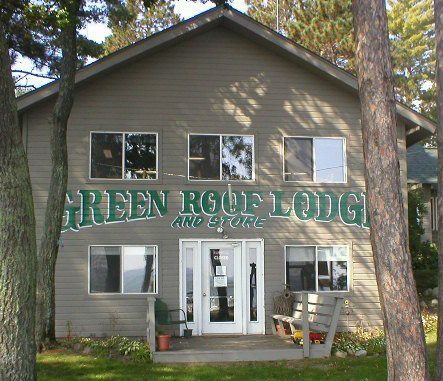 Green Roof Lodge on Woman Lake, in northern Minnesota, has everything you want in your North Country get away. 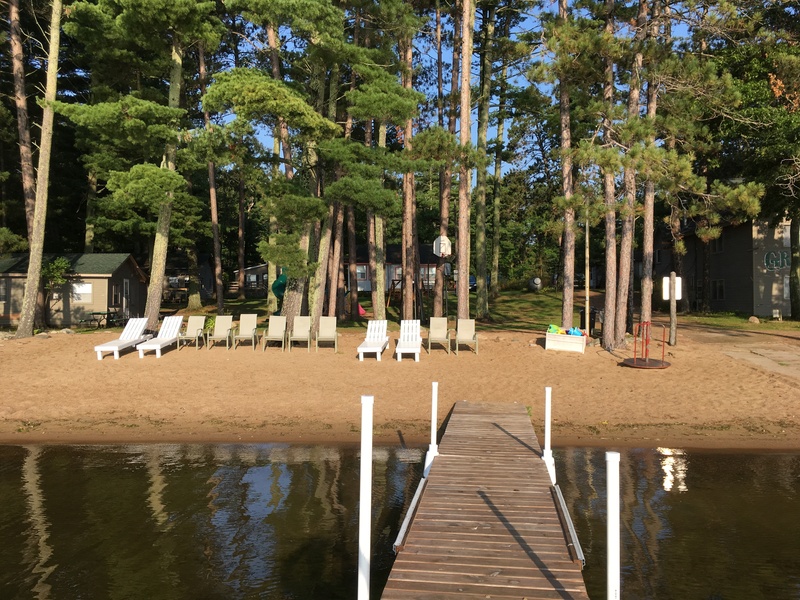 A serene setting away from the chaos of city living awaits you at our family-run resort north of the Brainerd lakes area. There are activities to keep the whole family occupied: swimming, boating, fishing, playing on the playground, taking a scavenger hunt, or some simple rest-n-relaxation. 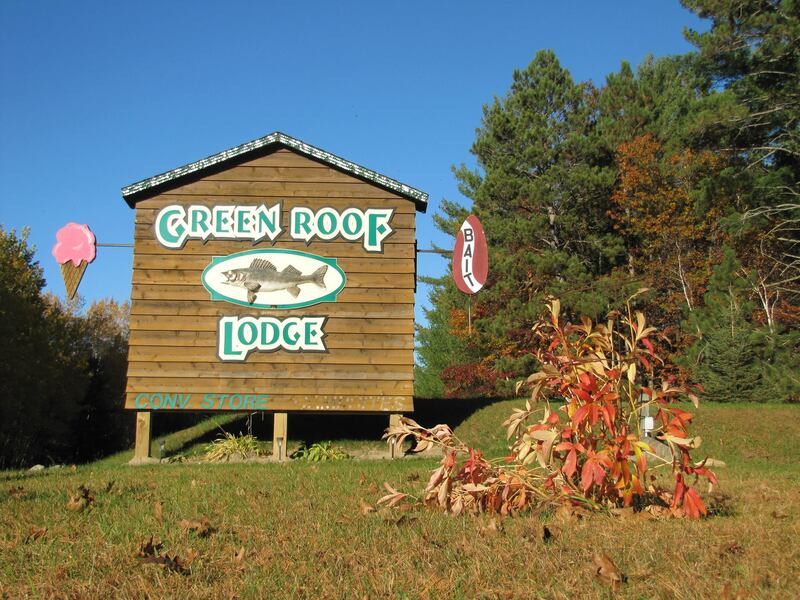 You will never run out of things to do when you stay at Green Roof Lodge! 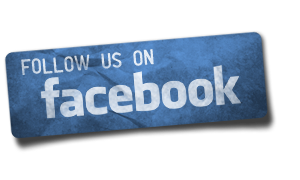 There are many fun things to do in the area as well: shopping, golfing, antiques, hiking & biking, Wednesday turtle races in Longville, Tuesday kids fishing contest in Hackensack, and monthly flea market in Hackensack, just to name a few! Nearby points of interest include Deep Portage Conservation Reserve, Chippewa National Forest, Paul Bunyan Trail, and Northern Lights Casino. 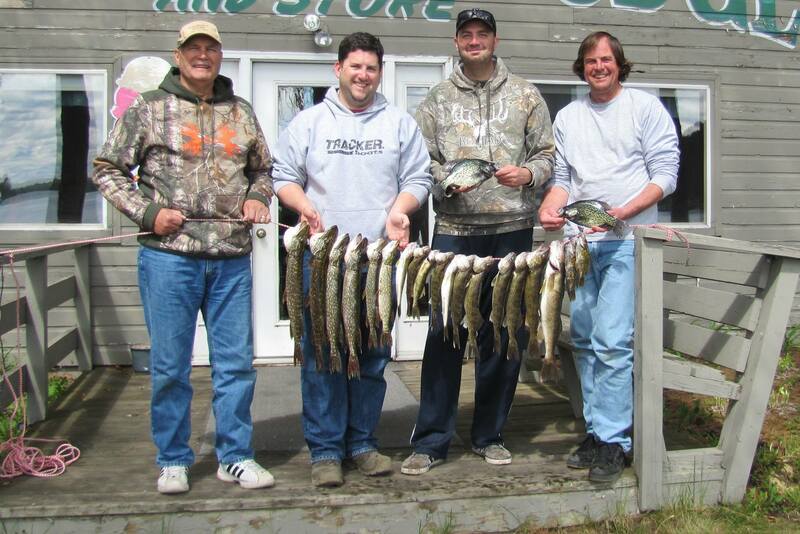 Green Roof Lodge is the perfect place to enjoy family vacations, a fishing trip with the guys, or just some time away to breathe deeply without the distractions of day-to-day life. We know you will enjoy your stay here!